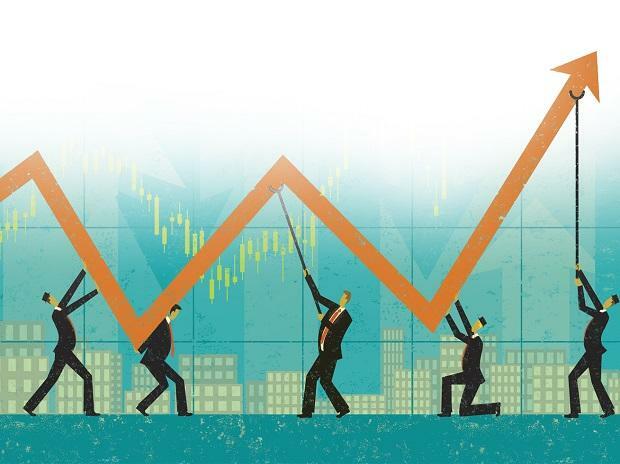 Among the sectoral indices, the Nifty Metal index ended 1.13 per cent higher led by gains in Welspun Corp and APL Apollo Tubes. The Nifty Pharma index, too, settled 1.16 per cent higher driven by Dr. Reddy's Labs and Piramal Enterprises. Shares of Tech Mahindra rose as much as 3.5 per cent in the intra-day trade on the BSE as the company's board approved the buyback of 2.05 crore shares worth Rs 1,956 crore via tender route at Rs 950 per share. The board fixed March 6, 2019, as the record date. The stock settled at Rs 820.40 apiece, up 1.07 per cent. US West Texas Intermediate (WTI) crude oil futures were at $57.33 per barrel at 0256 GMT, 17 cents, or 0.3 percent, above their last settlement, but below their 2019 high of $57.55 reached the previous day. International Brent crude futures were at $67.14 per barrel, 6 cents above their last close and not far off their 2019 peak, hit the day before, of $67.38 per barrel. Analysts said that a global economic slowdown was preventing prices from surging beyond the 2019 highs seen this week.